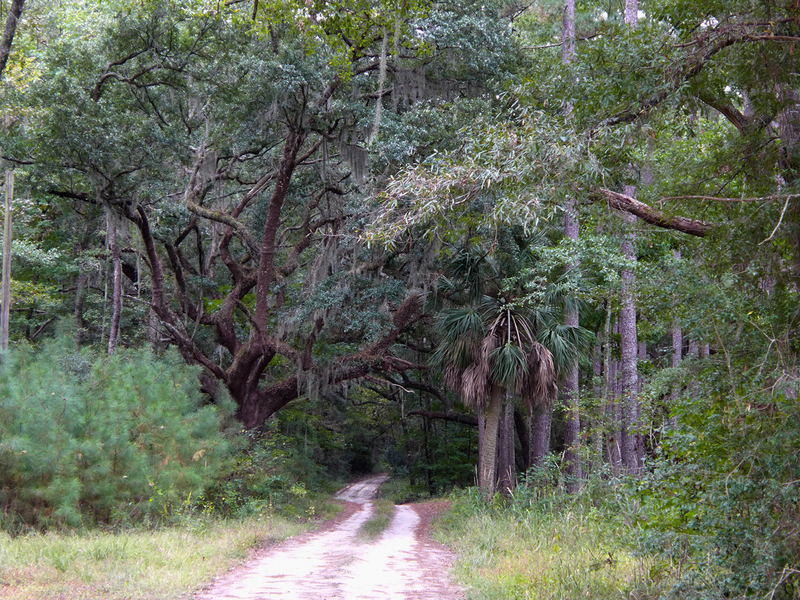 Special note  There is another White Hall Plantation in nearby Colleton County. Both White Hall plantations were owned by the Heyward family. At one time, Heyward brothers owned the plantations and then cousins as the plantations were willed to their sons. 1779  The house was damaged by a fire set by the Tories during the Revolutionary War (3, p. 171).
?  Daniel and Margaret's son, Thomas Heyward Jr., signer of the Declaration of Independence, became owner (1, p. 15). 1809  Thomas Heyward Jr. passed away. His son, Captain Thomas Heyward, inherited White Hall (1, pp. 7, 16). 1829  Captain Heyward died and it appears White Hall was held in trust for a minor child (1, pp. 7, 16).
?  White Hall remained in the Heyward family until General John Howard bought it from Thomas Savage Heyward (3, p.173). 1885  The house was severely damaged by a fire. Howard owned the property at this time (3, p.174). 1909  Howard deeded the property to Harry B. Hollis (1, p. 18). 1910  Herbert L. Pratt purchased White Hall and consolidated it into Good Hope Plantation (1, p. 18). Only ruins of the original plantation house, constructed of brick and tabby, remain (1, p. 5).